I can't believe that a week has went by since my last posting. 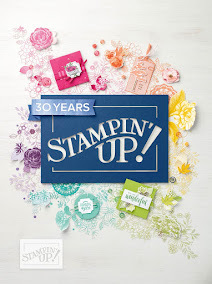 Today, I am sharing a card I created using the Jaded Blossom Hello, Hello stamp set. This set was released last month with a special Hello Kitty Blog Hop. I used a Jpeg file from SVG Cutting Files, which has the most adorable SVGs that go along perfectly with the Jaded Blossom stamps. 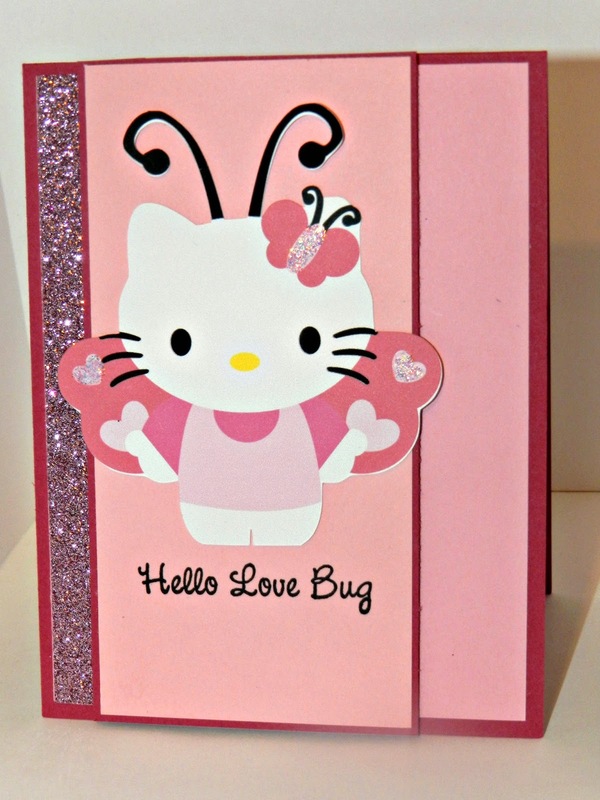 To add some dazzle to the card, I used some CTMH Pink Shimmer Trim and some diamond stickles on Hello Kitty. My Besties Friendship -M, P5, E2, C8, SIR- # 4 "Butterfly / Butterflies and a motif of My Besties"
I think a little girl (or a big one - me) would absolutely love this one. The little kitty made me smile loads! Thank you so much for entering the Crafty Calendar Challenge this month, lots of luck to you. Hello Kitty is so sweet. 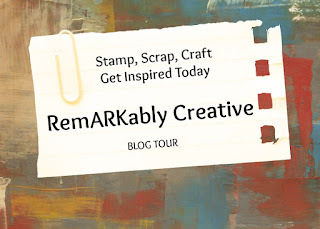 Thank you for Linking Up at PDE Linky Party. Your project is featured on our Facebook Page today and linked to your blog! What a sparkly fun card and perfect for Send a Smile 4 Kids. Thank you for joining us this week and would love to see you coming back soon. Such a fun card, thanks so much for joining us over at the 'Sister's of Craft' Good Luck!